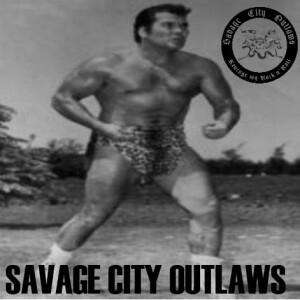 Savage City Outlaws: white trash punk metal from Portugal. Limited Pressing 7″ on Gold Vinyl. 4 songs including their ode to Portuguese wrasslin legend, Tarzan as well as an Antiseen cover.